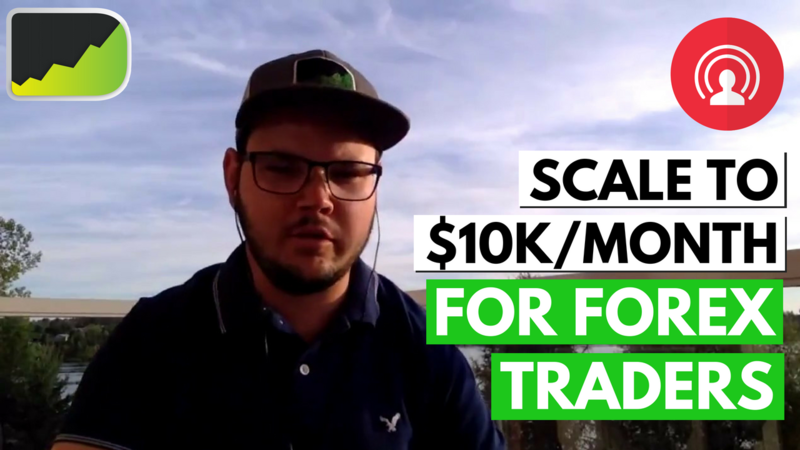 In episode 154 of the Desire To Trade Podcast, I am bringing back full-time day trader and psychology coach Mandi Pour Rafsendjani. 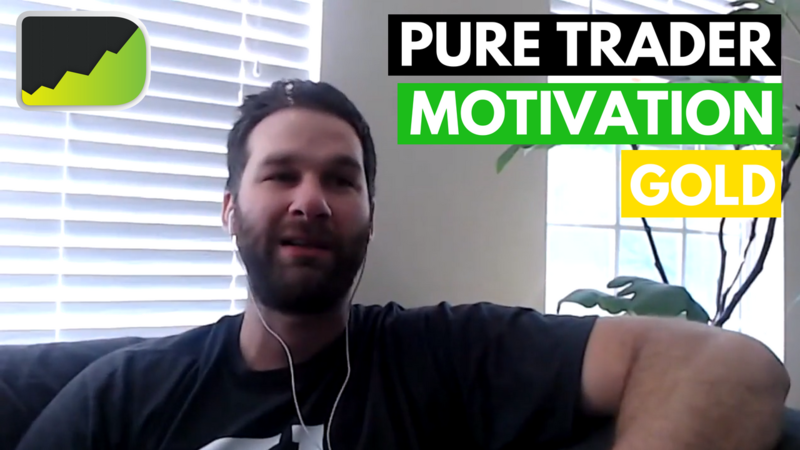 In episode 153 of the Desire To Trade Podcast, I am joined once again by Trent Hoerr, the Head of Sales at Forest Park FX. You can watch Part 1 of his video interview (episode 151) here that was aired two weeks ago. In episode 152 of the Desire To Trade Podcast, I interview Jerremy Newsome, CEO and co-founder of RealLifeTrading, based in the US. 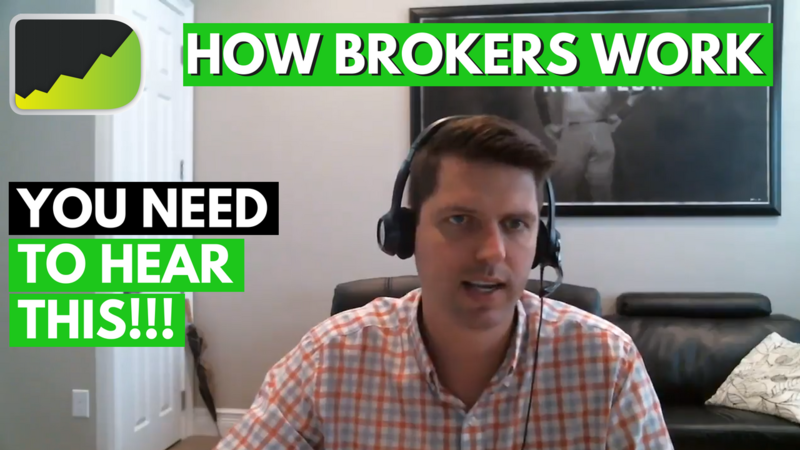 In episode 151 of the Desire To Trade Podcast, I am joined by Trent Hoerr to discuss how to choose the best forex broker. We discuss how to choose a broker for U.S. residents. 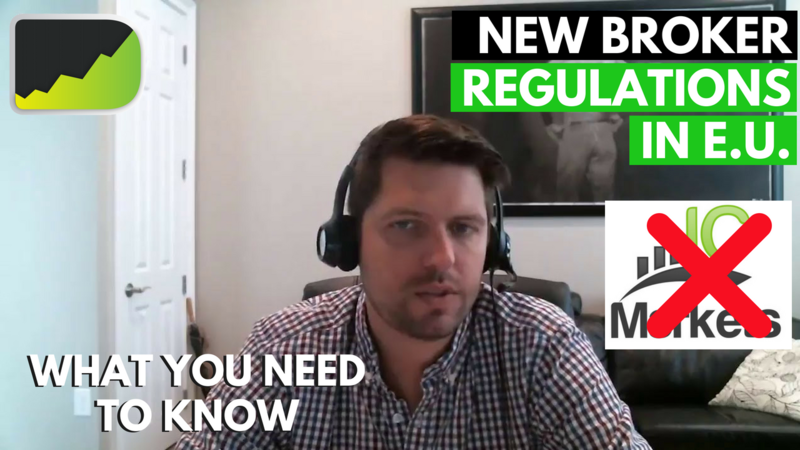 In addition, we cover new regulations in the U.K. for Forex traders & brokers. 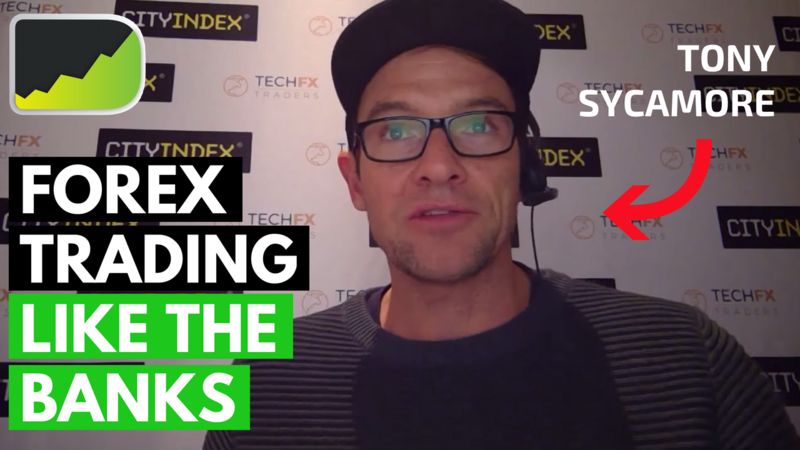 In episode 150 of the Desire To Trade Podcast, I interview Forex trader Tony Sycamore on how to trade Forex like the banks. This week’s episode is a follow-up to a first episode I recorded a few months ago (in episode 103).